At GTC Europe 2018, NVIDIA and a slew of partners announced support for RAPIDS. RAPIDS is an open source data analytics platform that helps companies quickly integrate popular libraries into their solutions for analyzing business data. NVIDIA says that organizations previewing RAPIDS have been in the retail and financial spaces. Their feedback is that RAPIDS enables their teams to apply deep learning to data easier than other methods. 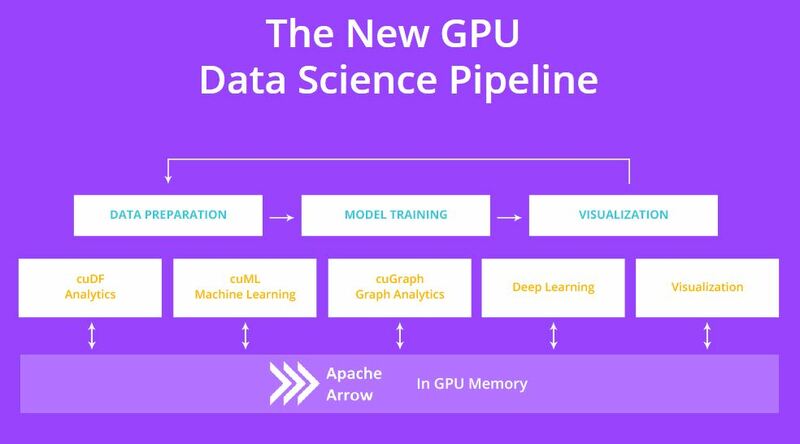 NVIDIA sees data analytics and machine learning as the fastest growing high-performance computing application, and many in the industry would agree. 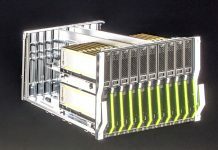 One of the biggest competitive advantages NVIDIA enjoys in this space is a huge ecosystem built around CUDA. 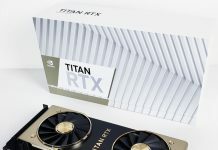 Hardware vendors support NVIDIA GPUs while software application vendors and the open source communities support NVIDIA CUDA and the GPUs they rely on. As a result, the company has a sizable advantage in the deep learning training and inferencing markets and is pushing that advantage with RAPIDS. The RAPIDS framework includes the ability to scale from a single GPU to multiple GPUs and multiple nodes. NVIDIA is not just focusing on the training here. Instead, RAPIDS starts with data preparation and moves to training. Visualization is on the list but we are told this is an area that we can expect future development to fill in. 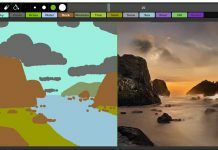 One can build and maintain their own tooling, but NVIDIA and its partners are launching RAPIDS to make an easy-to-deploy framework for data science, not just model training. You can learn more about RAPIDS at rapids.ai. The list of supporting vendors was amazing as we received embargoed announcements from traditional large server vendors to companies like Oracle. 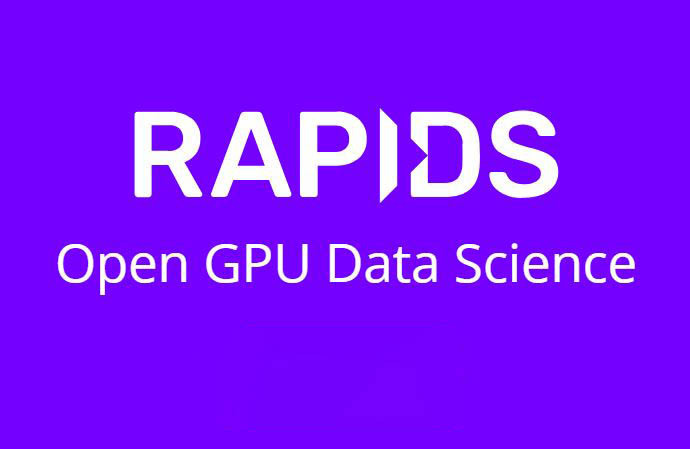 RAPIDS is being launched as an open source project with the support of NVIDIA and its partners with the code being made available on GitHub.